The Garth Oberlander Barn has beautiful 1840’s beams, incredible stone end walls, and sixty years of history as an antique auction house. 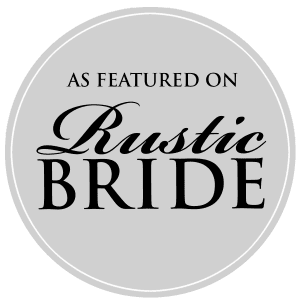 Our mission is to transform this historic barn into The Barn at Stratford Event Venue without losing its wonderful charm. We are the Delaware County Historical Society and we care about preserving the history of the barn. One of our renovation team members is Board Member Roger Koch. He has experience in owning and renovating historic buildings. Roger treasures his historic house in the Northwest Neighborhood of Delaware. Roger Koch serves as Chairman of the City of Delaware Ohio – Historic Preservation Commission. The first order of business is to make the Barn’s Gallery safe and accessible for our guests. To complement the existing wood trim we created a rustic railing to guard the edge of the raised Stage. A revised safety ramp provides an easy transition for any guest between the elevated Stage and the Great Hall floor. The steps between the Stage and Great Hall have been revised to improve safety with a matching wood overlay. 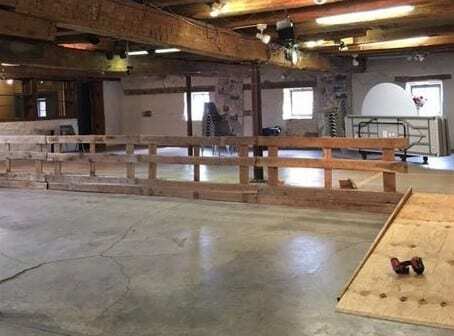 To allow The Barn at Stratford to accommodate large events, the Auction Office in the rear corner of the Great Hall has been removed. Garth’s Auctions will continue to conduct its famous antique auctions in the barn this year using portable equipment. 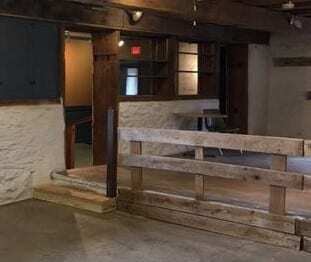 The Barn at Stratford’s kitchen is also getting a makeover. The kitchen will support the excellent food and beverage providers that are our Barn Partners. The Prep Kitchen wall and door facing the Great Hall have been remodeled giving them a compatible rustic look. 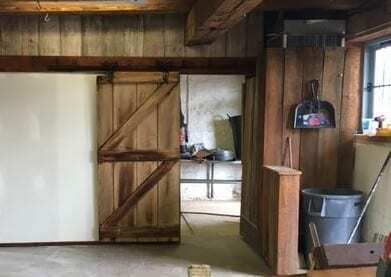 A new kitchen door was made of barn door wood. The door’s closure mechanism is a rail and trolley that was saved from another old barn. The inside kitchen walls are finished with a modeern, clean and washable material. 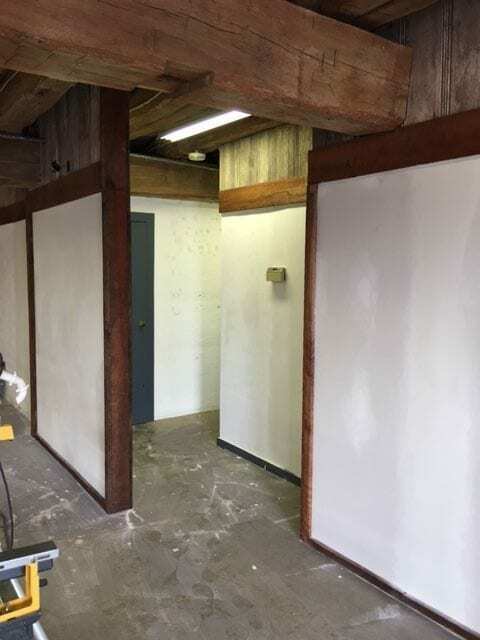 The restrooms in the Barn Gallery are being renovated as well. Removal of the auction office has created a more discrete entrance to the restroom corridor. The facilities themselves will be renovated with new fixtures. A lone exception is an antique urinal in the men’s restroom which received a new valve. The renovations at The Barn at Stratford are continuing, look for coming updates.